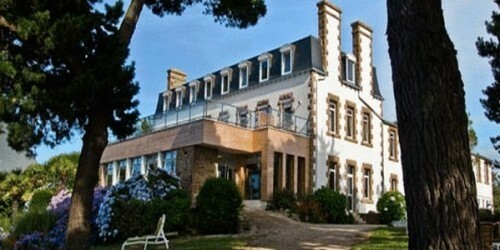 Les Costans Perros-Guirec, Hotel France. Limited Time Offer! 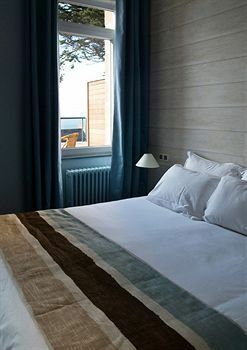 Hotel Les Costans. 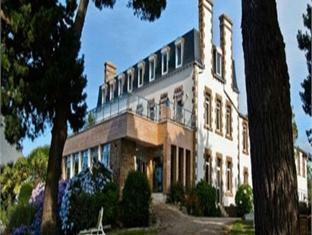 "Hotel Les Costans" is a hotel that has acquired 3 stars. 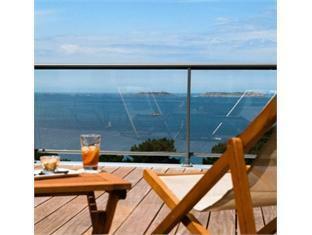 The hotel is an ideal pied-a-terre from which guests can explore Perros-Guirec. 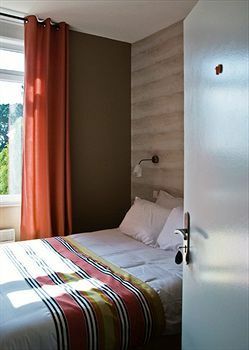 30 bedrooms are featured. 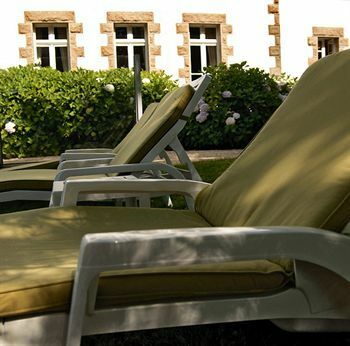 Begin your day enjoying nature in the private garden and the patio. At this residence, you can practice golf. 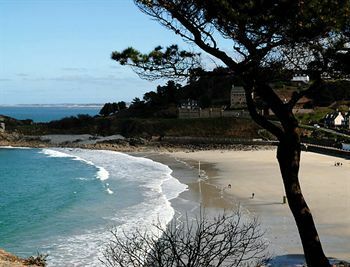 The accommodation hosts a walking trail. 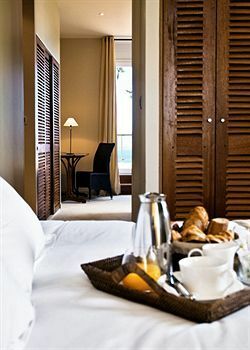 Dinner can be enjoyed in the residence as there is a traditional onsite restaurant. The restaurant serves its French specialty. A lounge bar is open for guests to enjoy a drink in the evening. 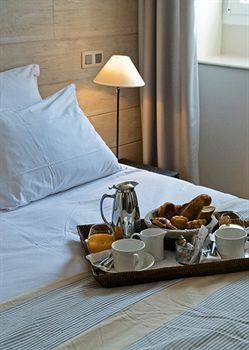 To add to your stay, there is breakfast available. 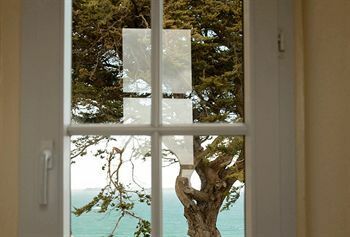 Internet access is available at no extra charge and there is a shuttle bus service to make you more mobile. 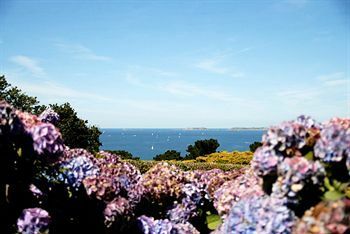 Les Costans is located in Perros-Guirec, on Brittany’s pink granite coast. 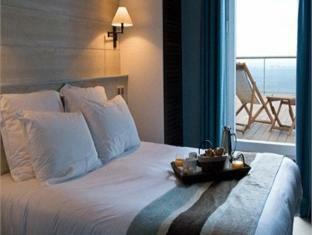 It offers rooms and suites with free Wi-Fi access and views of the sea and the hotel’s gardens.